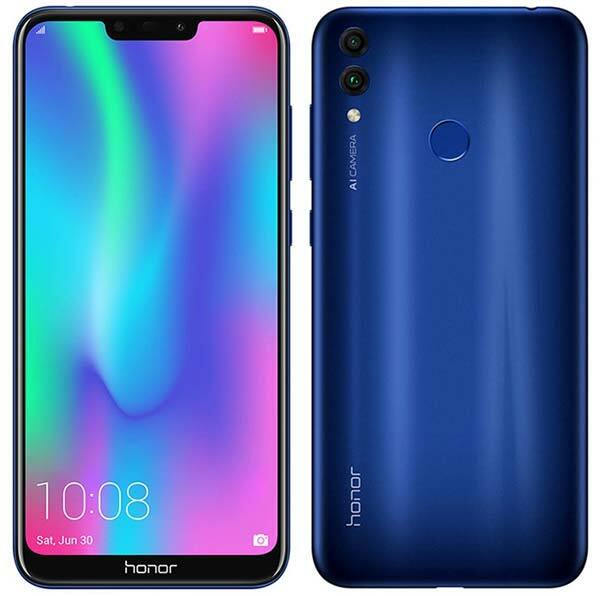 Huawei’s sub-brand Honor today announced Honor 8C, the successor of last years Honor 7C in India. It has an 8.26-inch 19:9 display with a display notch and runs on Octa-core Snapdragon 632 Mobile Platform with a 4,000mAh battery that can run for two days in one charge. It is also the first smartphone in the world to pack Snapdragon 632 Platform. The Honor 8C is equipped with three slots wherein you can use two SIM cards and a MicroSD card at the same time. It is available in two configurations – 4GB/32GB and 4GB/64GB. On the camera front, Honor 8C is equipped with a 13MP + 2MP rear Dual camera setup with LED flash and an 8 MP front camera with soft light with 3 level of light adjustments. The camera supports new AI modes which can recognise up to 22 objects & 500 scenarios and Augmented Reality Mode (AR) for funny camera shots with Audio & effects. For security, this device has a fingerprint scanner which is mounted on the read side and also supports AI Face Unlock. This device also supports Do Not Disturb mode that prevents notifications, alerts, and calls while playing the games. Another key feature of Honor 8C is the inclusion of dual Bluetooth that helps you connect two Bluetooth devices at the same time. Furthermore, this smartphone also supports H.265 for higher quality video recording with 30% lesser size. 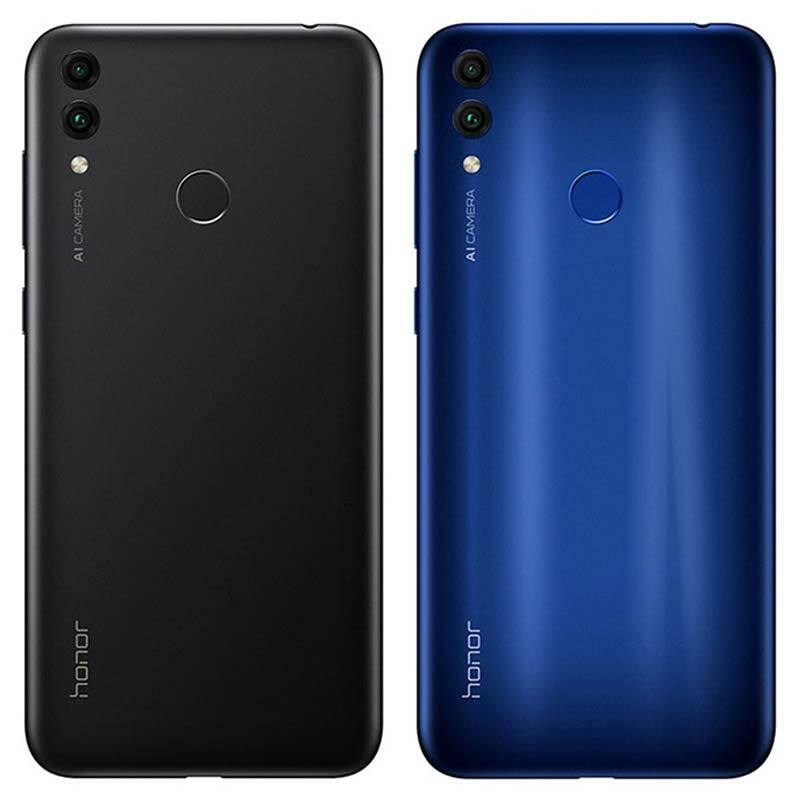 The Honor 8C comes in two shades – Blue, & Black and available to purchase exclusively via Amazon.in starting 10th December 2018. The 4GB/32GB variant priced at ₹11,999 and the 4GB/64GB at ₹12,999. Along with Honor 8C, the brand also announced the launch of Honor Band 4 which will be coming soon exclusively on Amazon India. Price and the date of availability will be announced in the coming days.